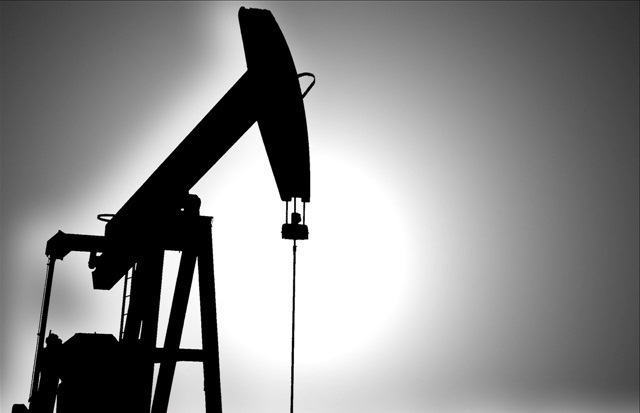 BISMARCK, N.D. - Regulators say oil production in North Dakota declined slightly in November. The state produced nearly 1.4 million barrels a day, a 1.2 percent drop as winter weather arrived and uncertainties developed about gas capture regulations. Mineral Resources director Lynn Helms says natural gas production dropped about 1.5 percent to 2.5 billion cubic feet per day. The Bismarck Tribune says the industry flared 20 percent of Bakken gas in November, or 21 percent of gas statewide. The North Dakota Industrial Commission requires companies to limit flaring from Bakken wells to 12 percent. Operators missed the target for the seventh month in a row.